Like our name suggests, EcoSystems Inc. offers friendly, economical solutions to help home buyers, sellers and investors in the Metro Denver area. We help sellers get maximum exposure, securing the highest value for their home quickly. Our down-to-earth agents help ensure all parties walk away with a great deal. Investors can rest assured; we uphold the highest standards of property maintenance and tenant satisfaction. 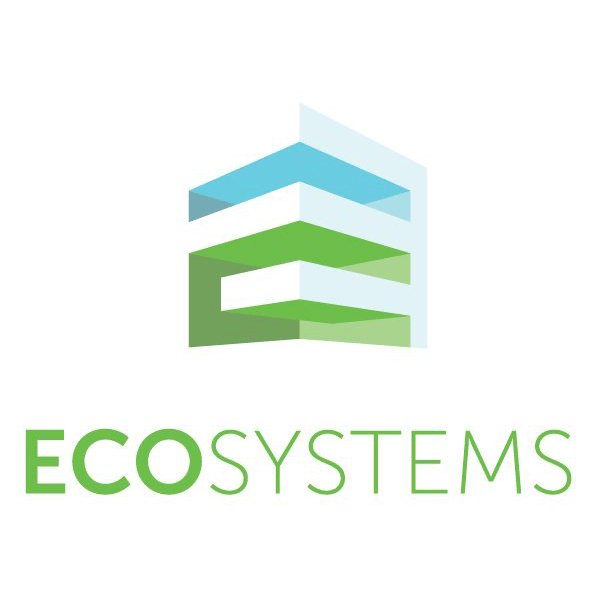 Just as a healthy ecosystem depends on healthy interactions between multiple links, EcoSystems, Inc. specializes in fostering friendly relationships between owners, tenants and investors and providing them with the tools they need.